Whiskey is everywhere right now. 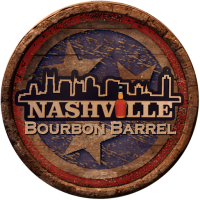 Bourbons, Scotch, ryes, Canadian ryes, Tennessee whiskey, Colorado whiskey, Irish Whiskey, small batch, single malt, single still … the list goes on. 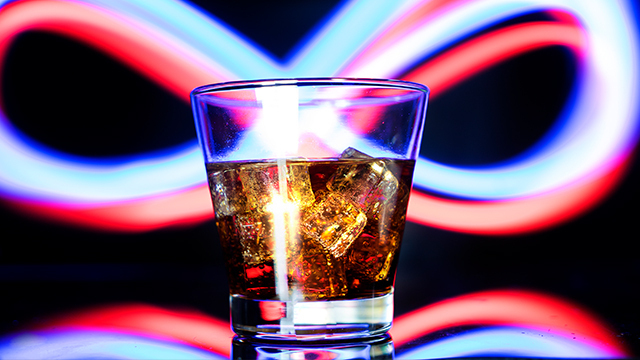 There’s been a boom so big that whiskey has come to dominate the drinks world. And, that’s great. The more we love whiskey, the more variety we get, and the more refined it becomes. But that also means it’s hard to find the best-tasting whiskey out there. First and foremost, let’s not pretend there is a singular “best.” Whiskey, as a drink, is far too varied to be thought of as a monolith (see the second sentence of this article). But still, some do rise above and become popular thanks to their taste. Those popular whiskeys then come to dominate the market. Are there tiny stills working in the cracks and crevices of the whiskey world, creating amazing whiskeys only a few have had the pleasure of tasting? Of course. But, when it comes to the masses, known commodities will dominate. With that in mind, we thought we’d head over to Ranker to find out which whiskeys taste best, according to the masses. 40,000 folks voted and a clear top ten emerged. But we’re going to take it a step further this time around and recommend a bottle we love from each brand in the top ten. Let’s jump in!